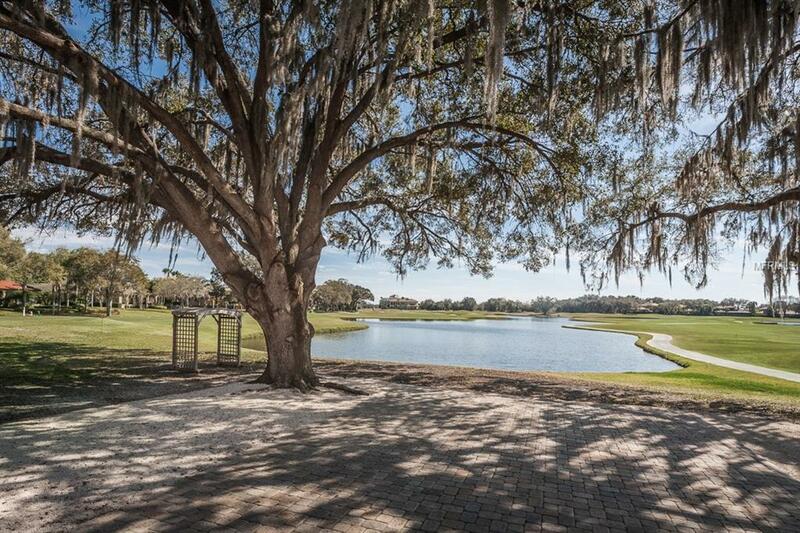 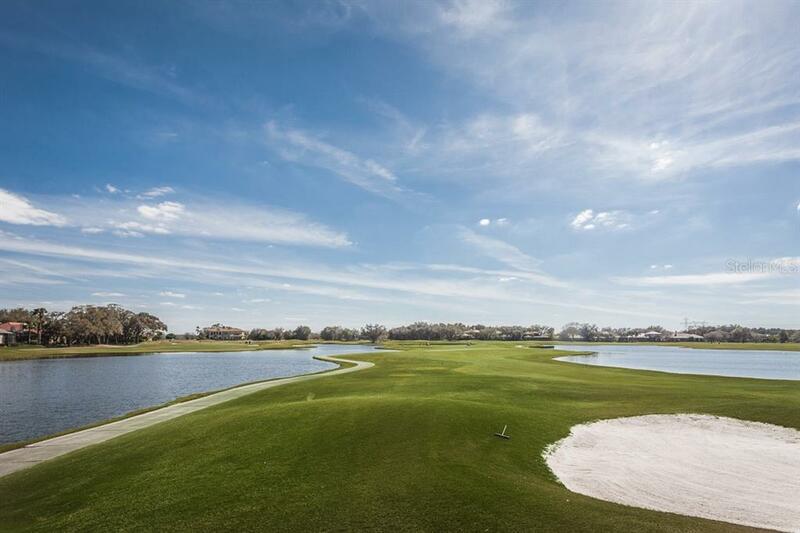 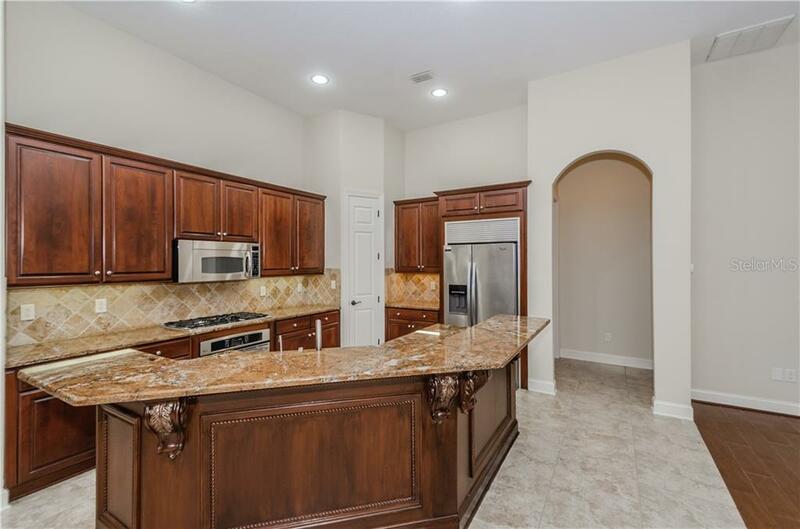 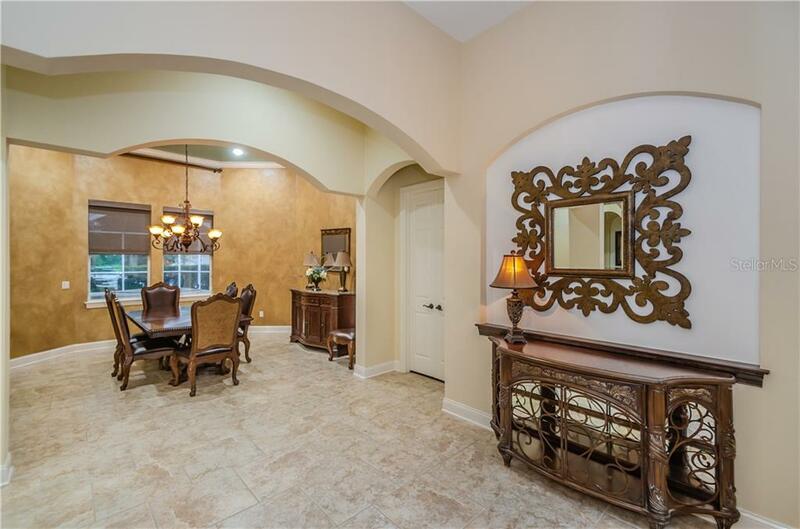 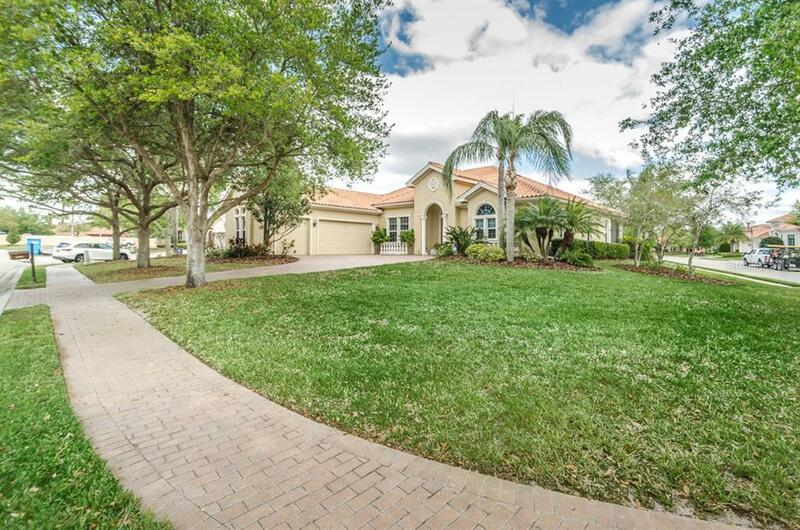 Luxury Resort Living at the Champions Club, Siena Subdivision maintenance-light community. 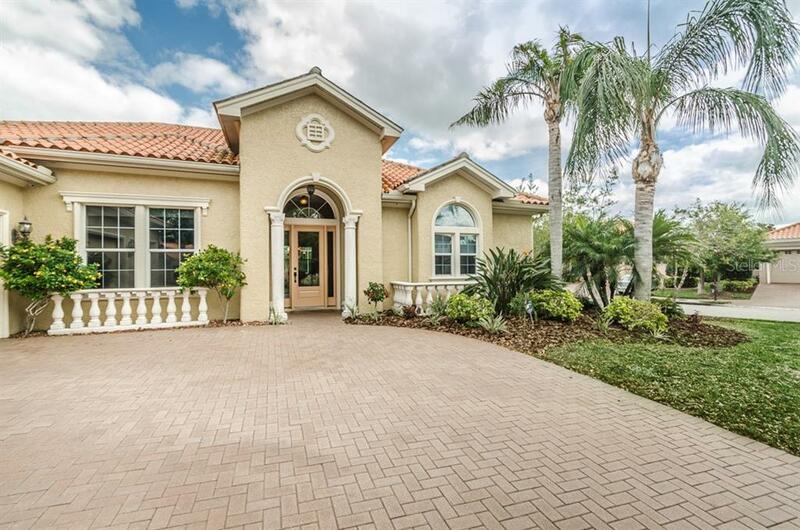 Built by Bay Fair Homes, this home is a one-of-a-kind custom floor plan. 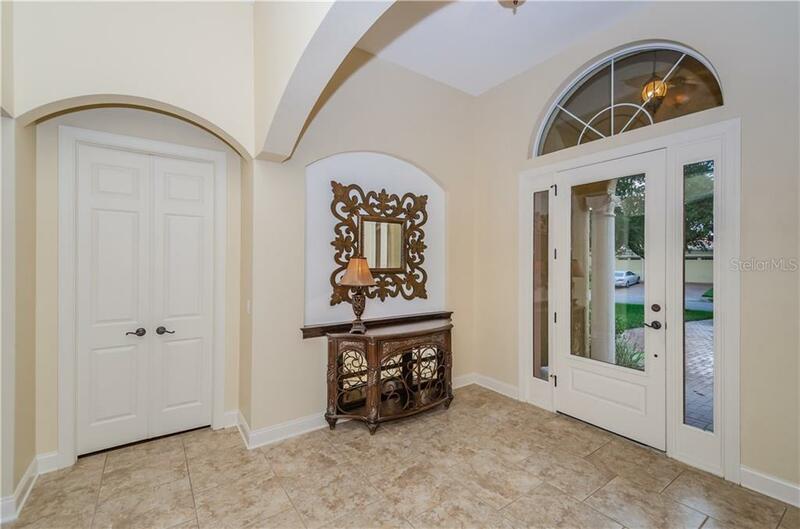 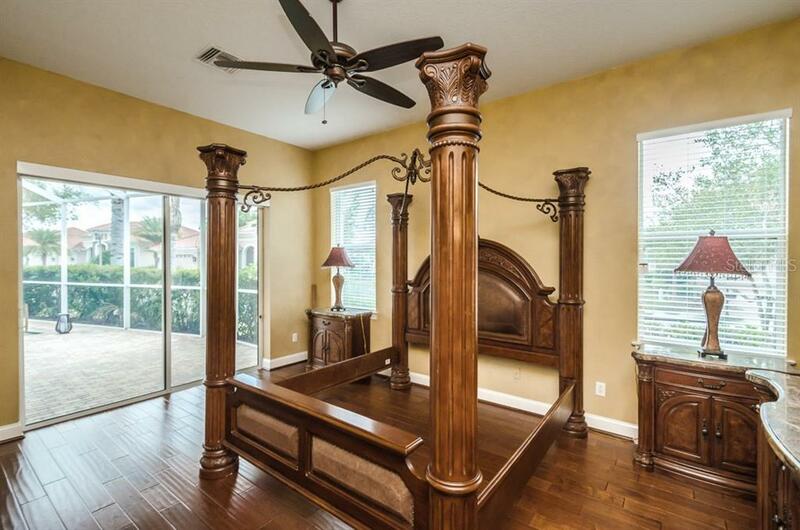 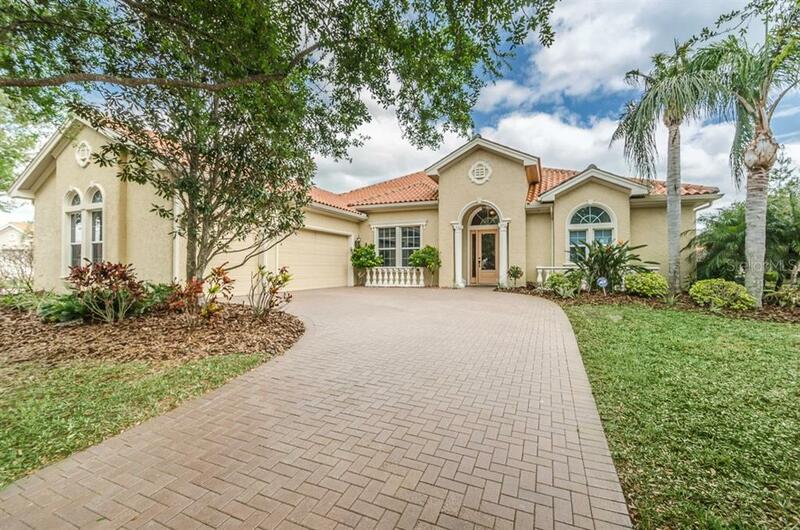 Beauty awaits as you step inside this luxury home. 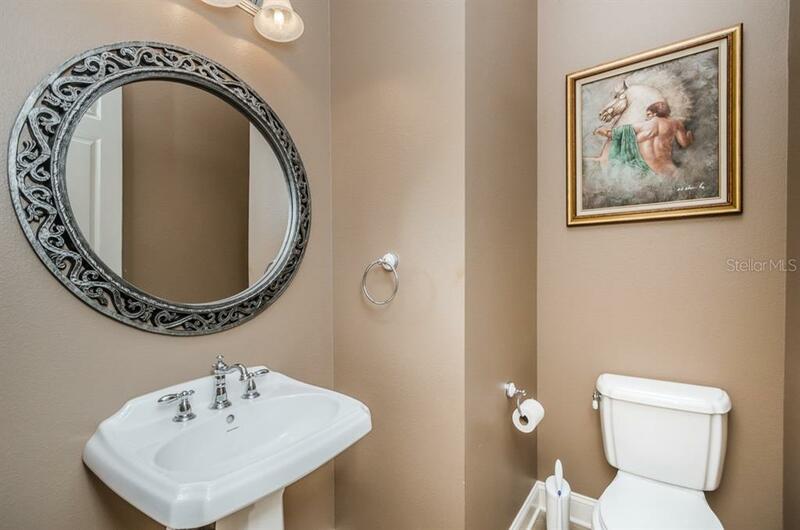 This home sits on a large corner of a cul-de-sac street. 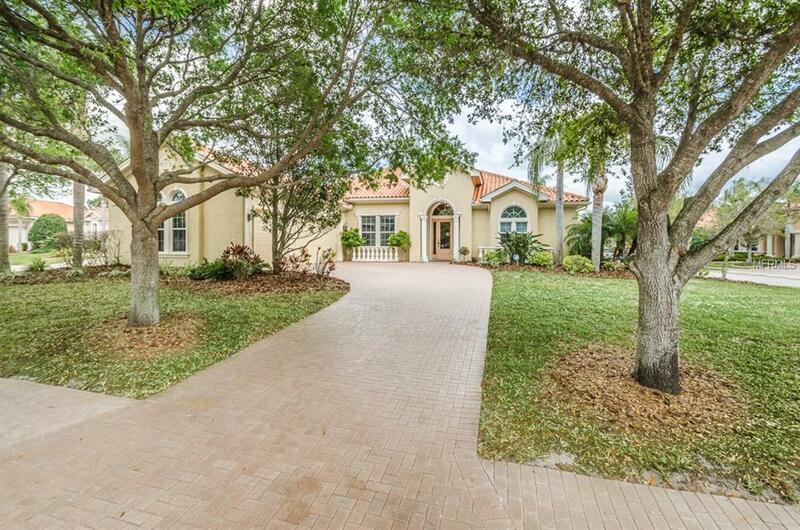 3 car side entry oversized garage with extended driveway. 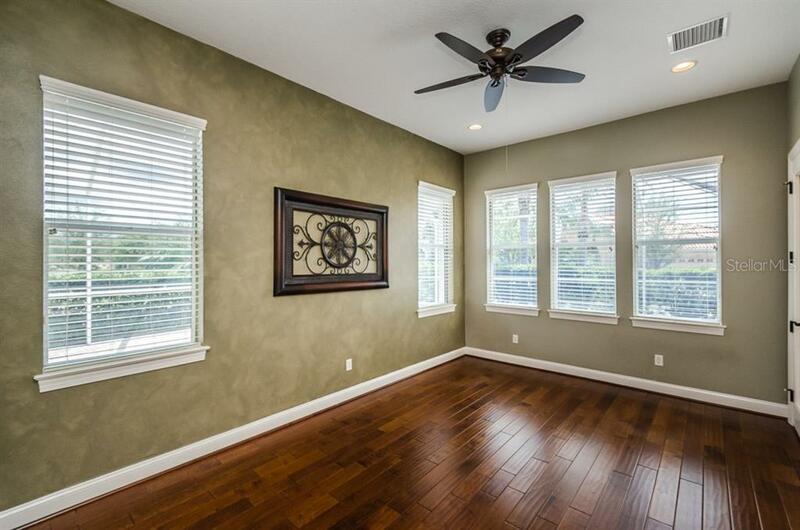 4 bedrooms with bonus room or 3 bedrooms with in-law suite - you choose. 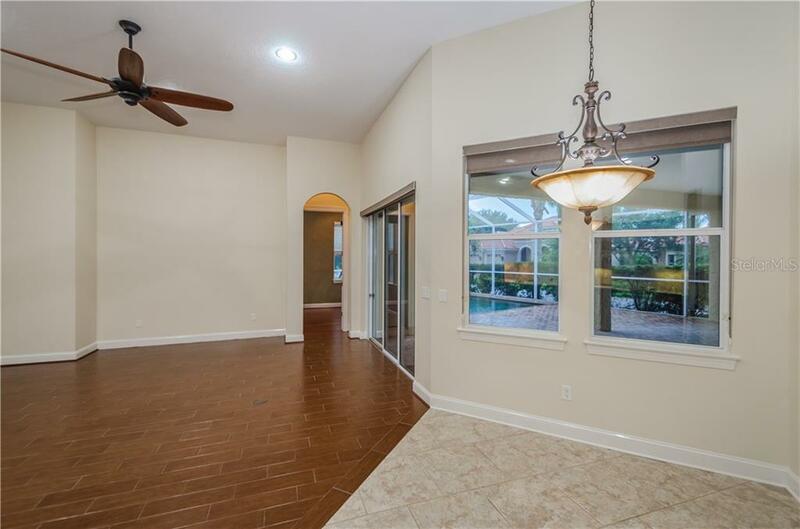 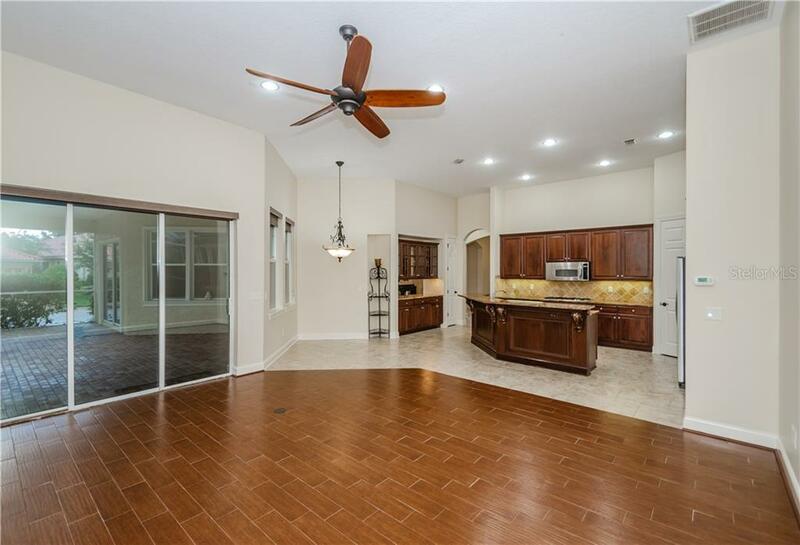 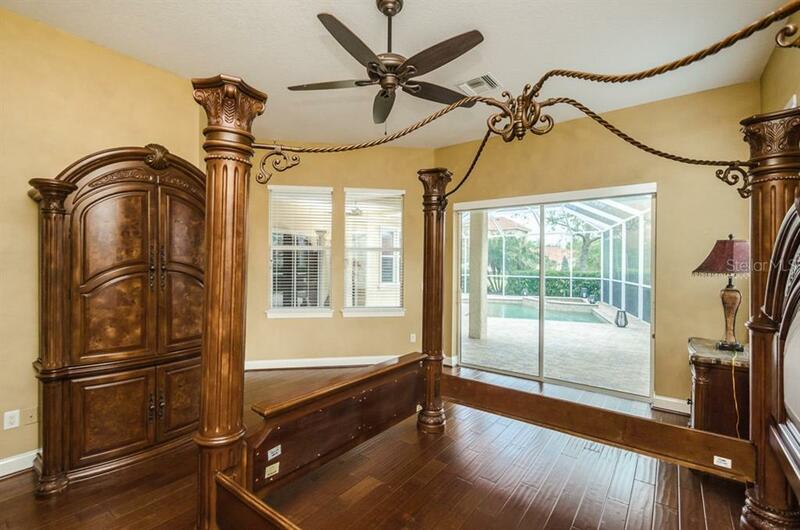 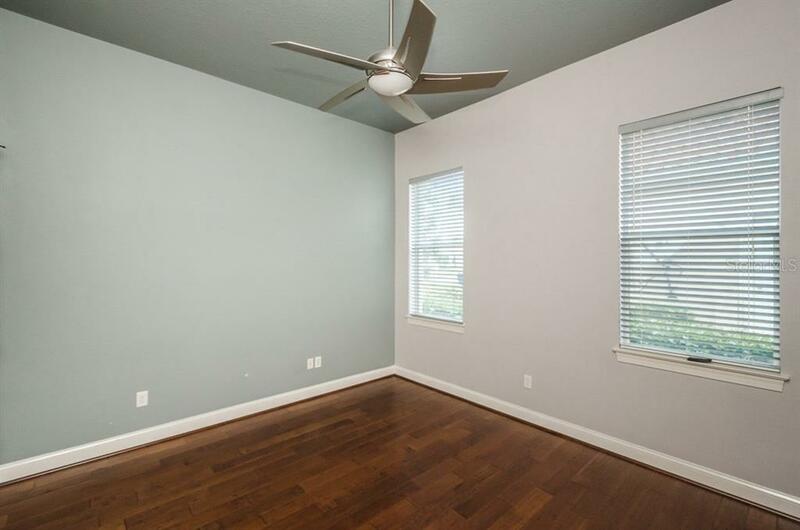 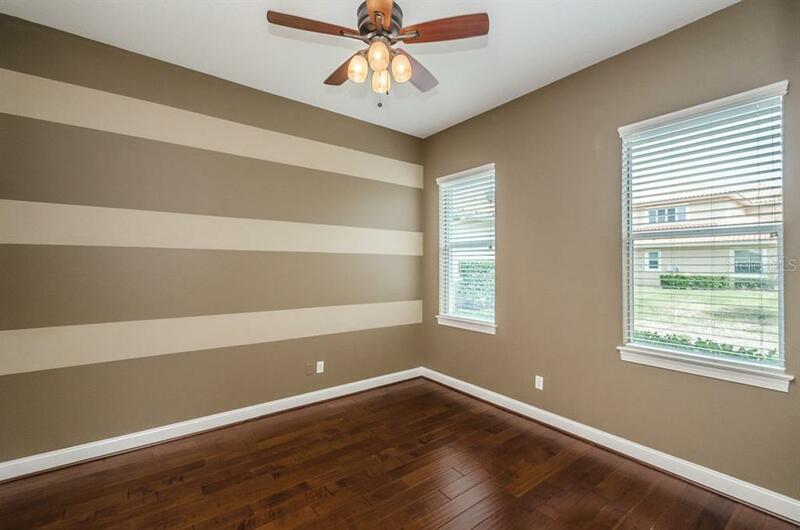 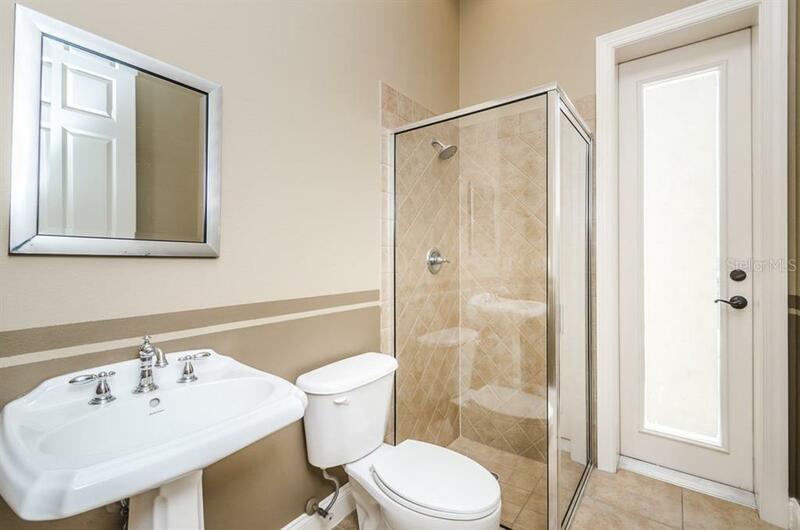 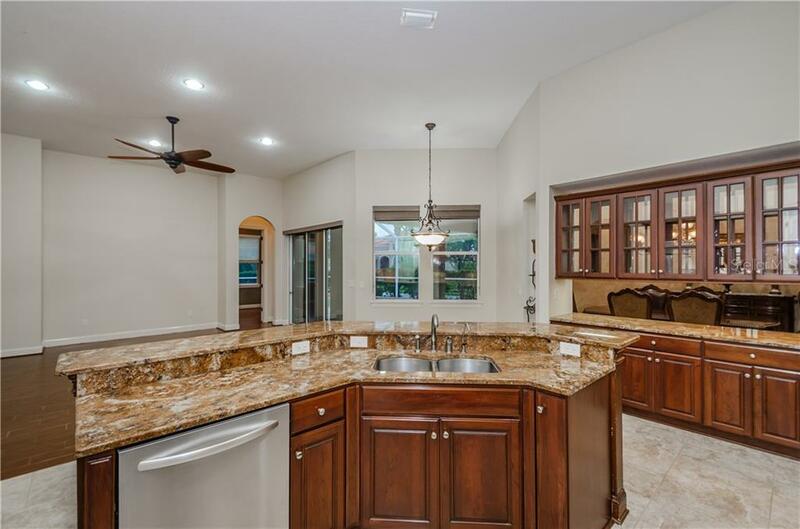 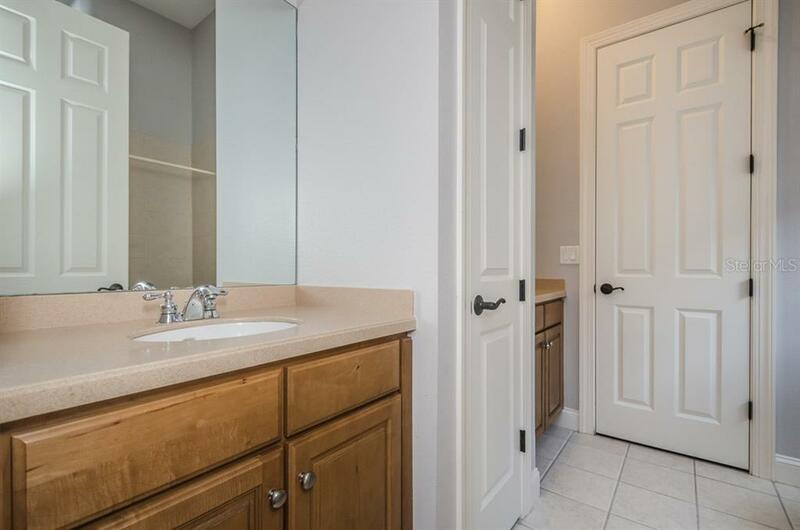 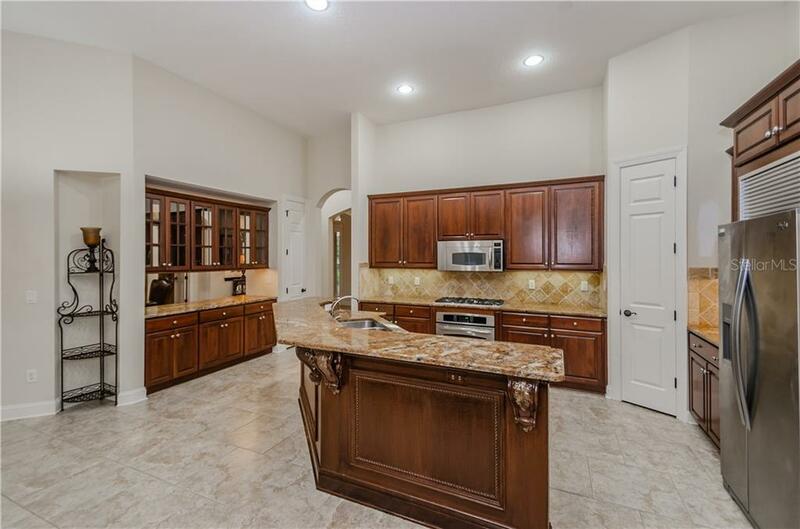 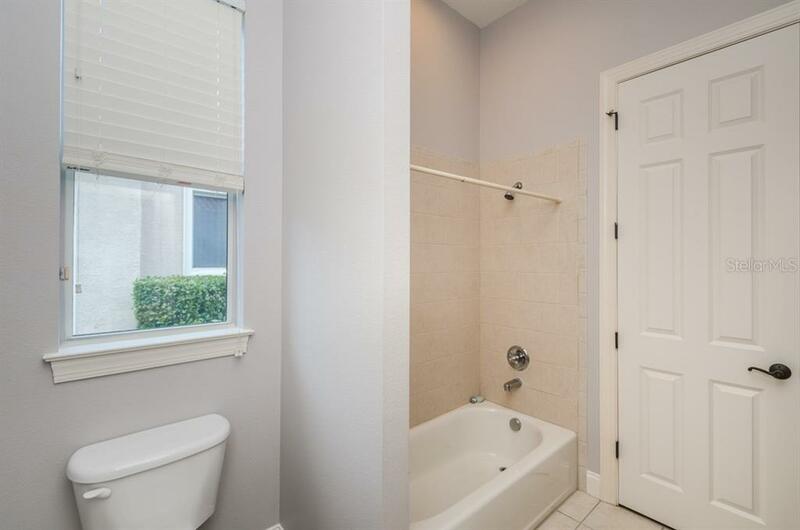 Custom cabinetry, tile, and wood floors throughout. 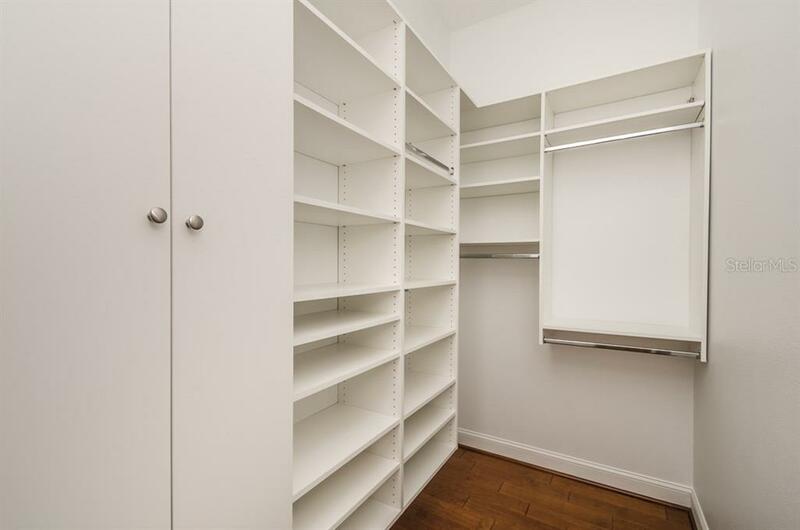 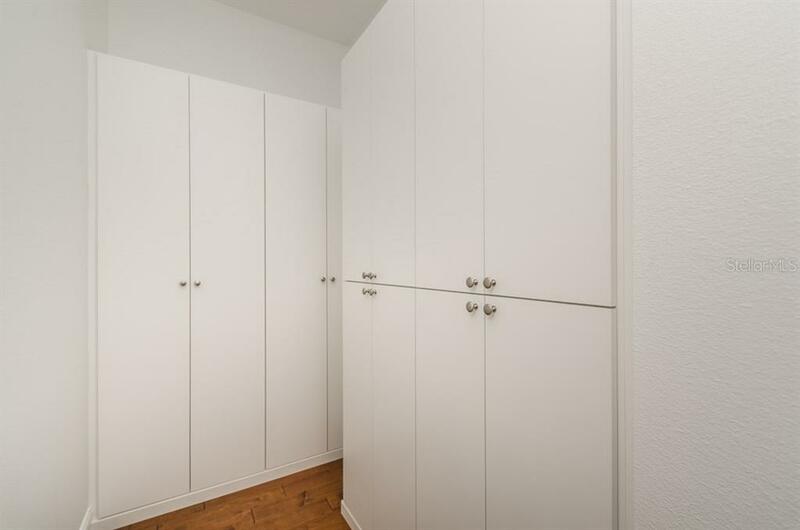 All closets have custom wood organizers installed. 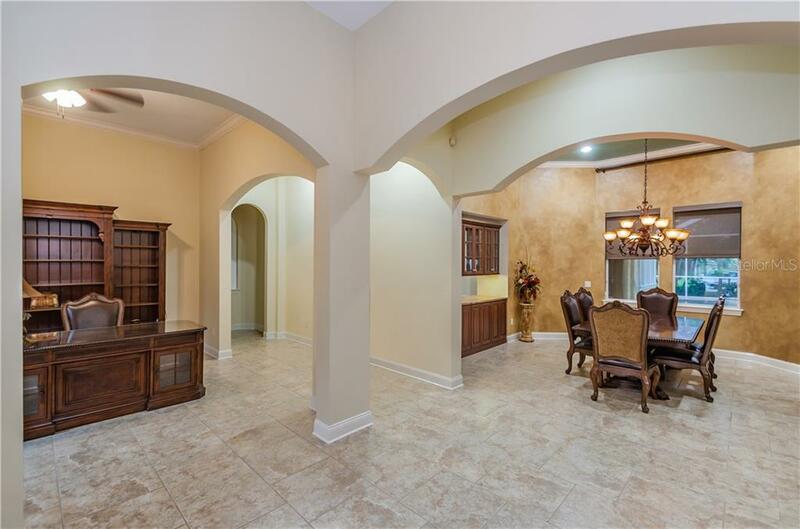 Home is wired for surround sound inside and out. 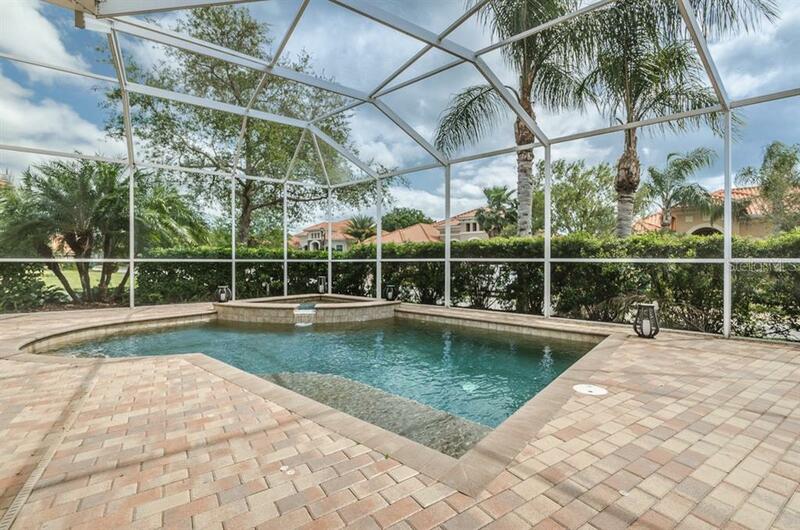 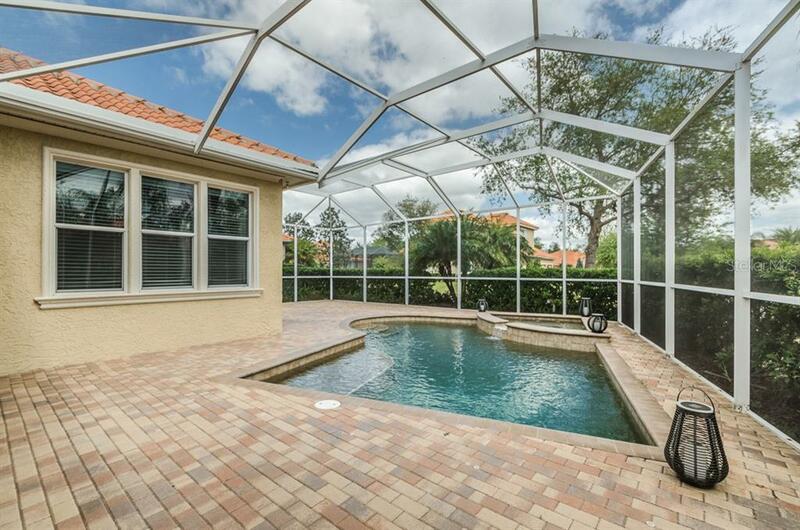 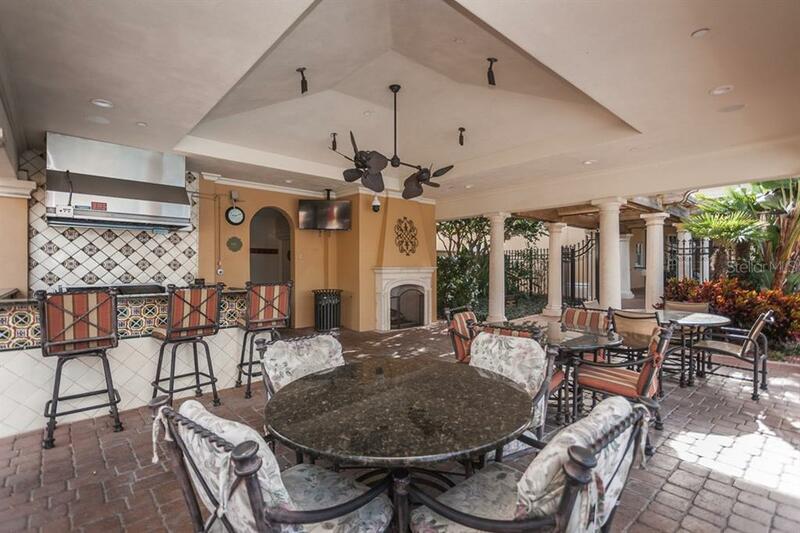 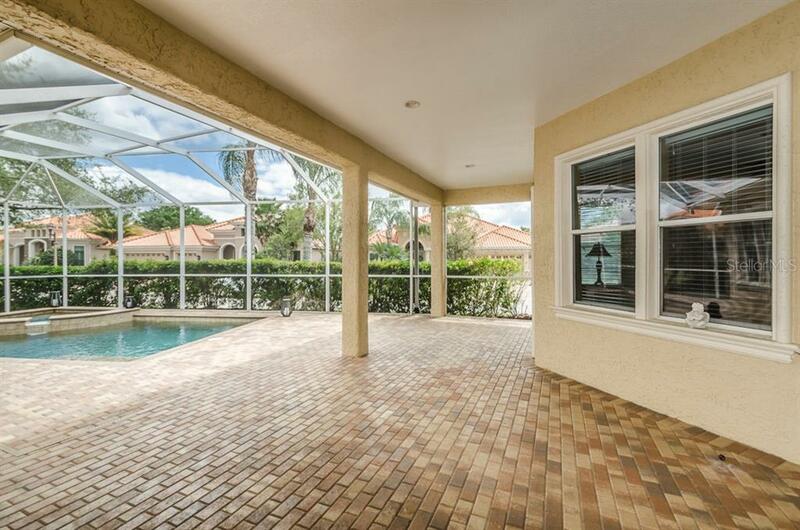 Large screened-in Patio with pool and Jacuzzi, surrounded by tropical landscaping. 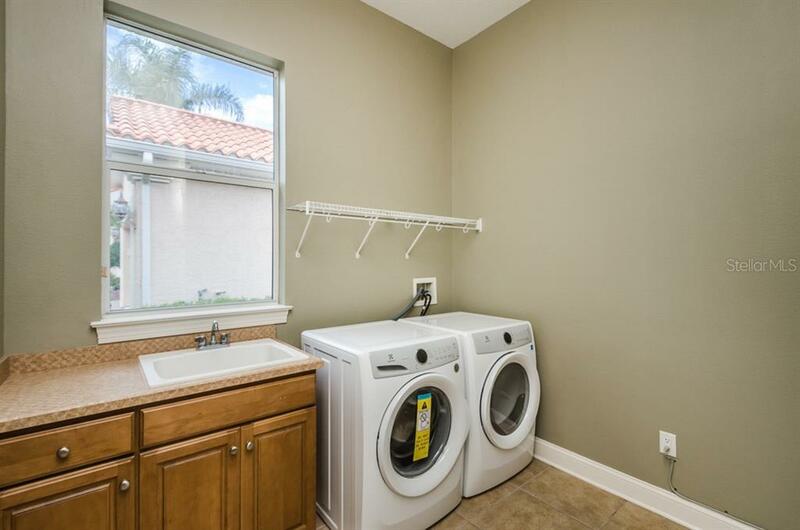 All appliances stay, new washer and dryer (never used). 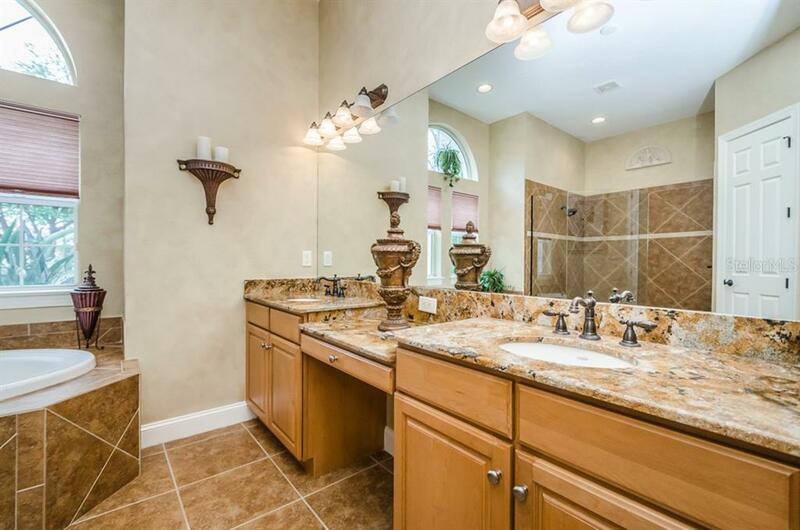 Upgraded light fixtures, r/o water system, whole house water softener. 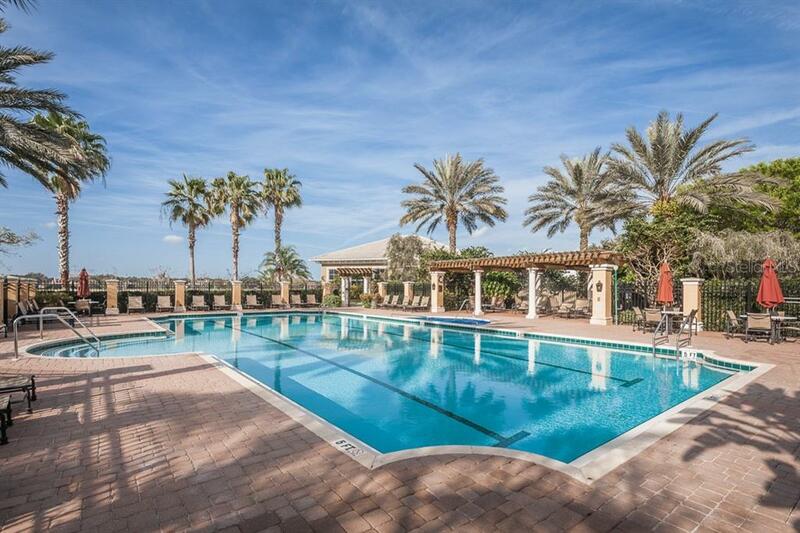 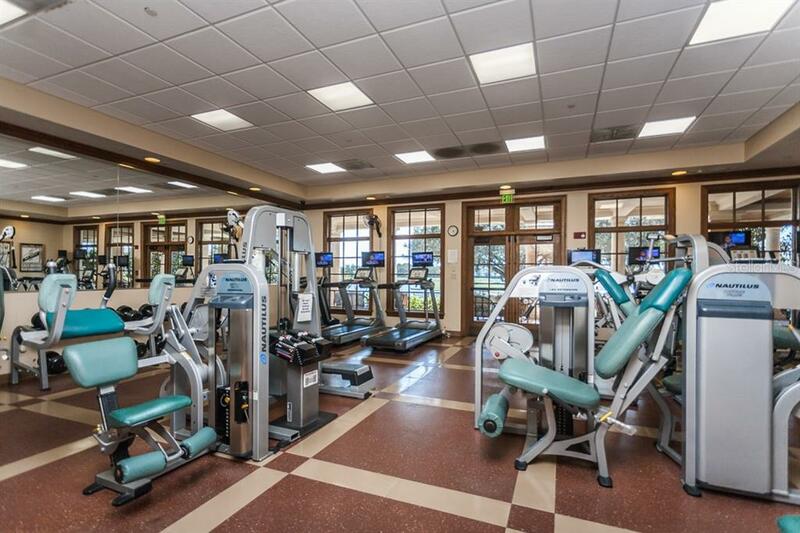 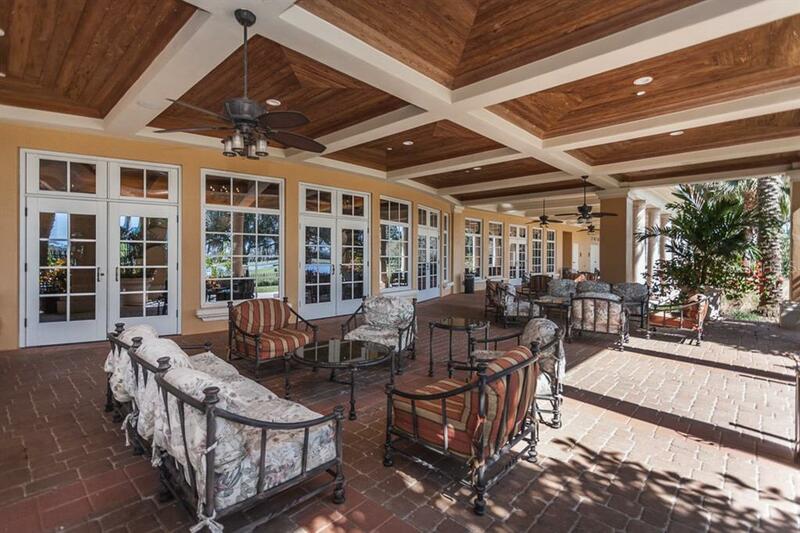 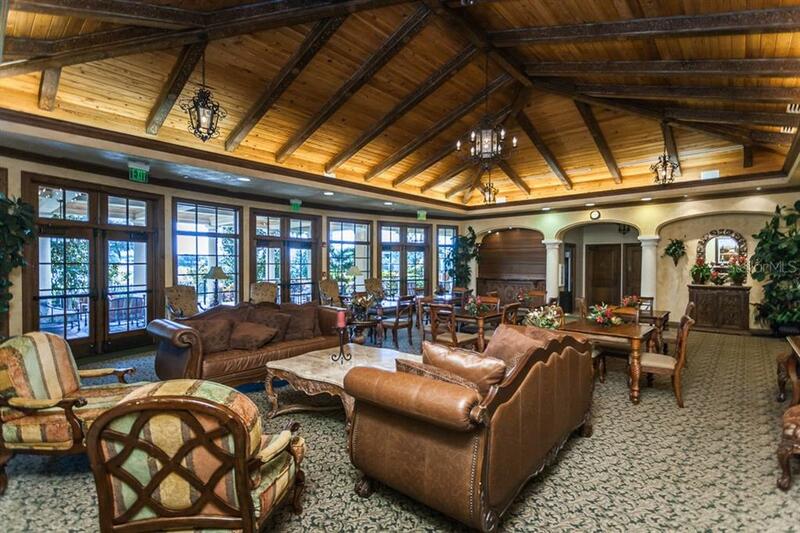 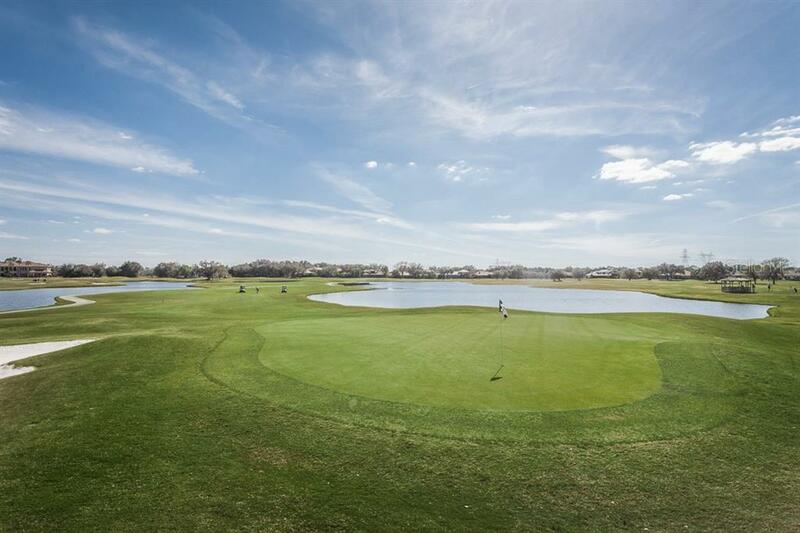 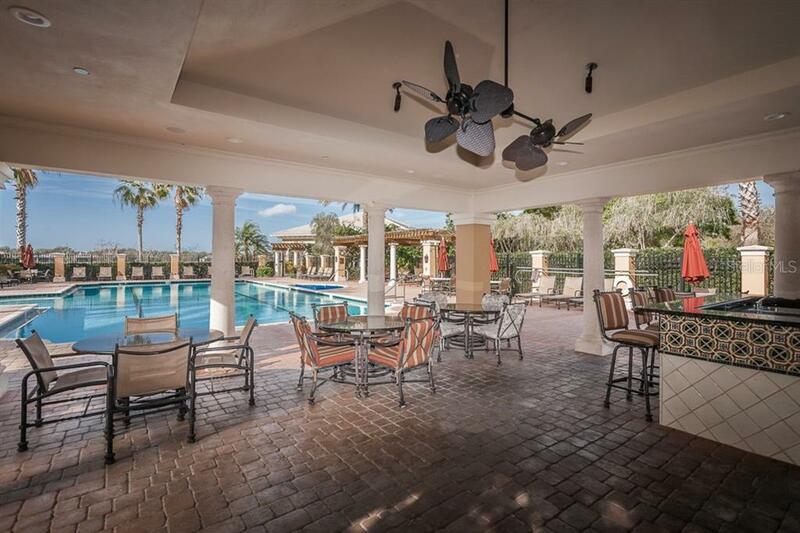 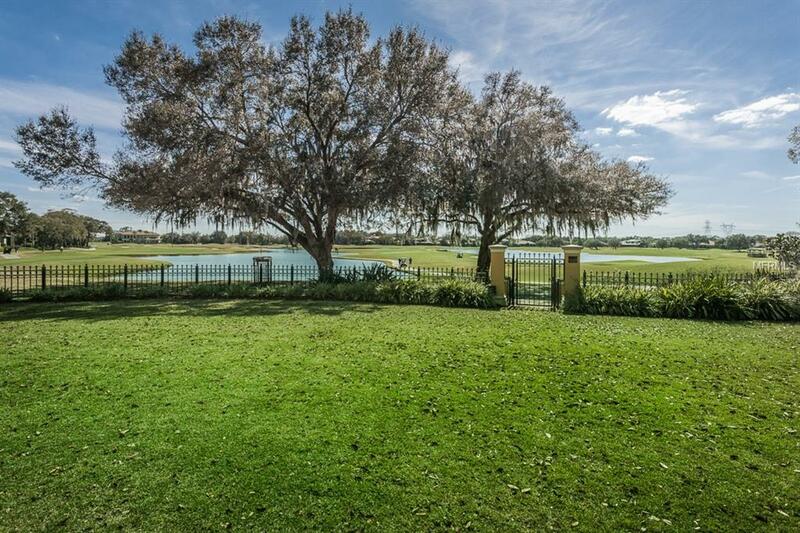 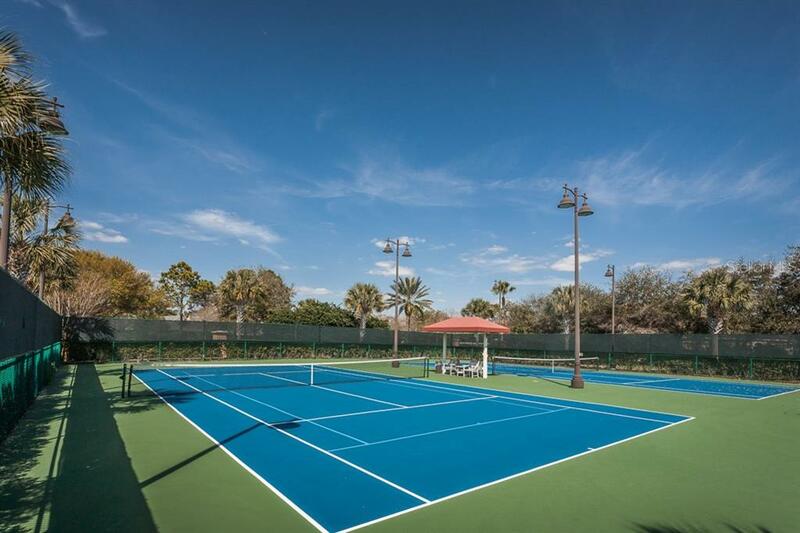 Champions Club is a private country club community with heated Pool, Spa, Work Out facility, Massage Area, Tennis Courts, Gathering Room for activities & private functions, all with magnificent views of Fox Hollow Golf Course. 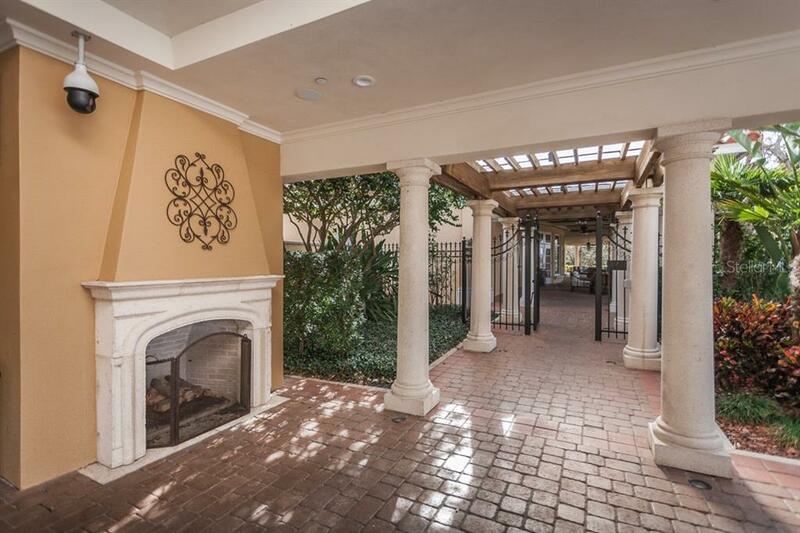 Located near shopping, dining, medical, top-rated schools and entertainment. 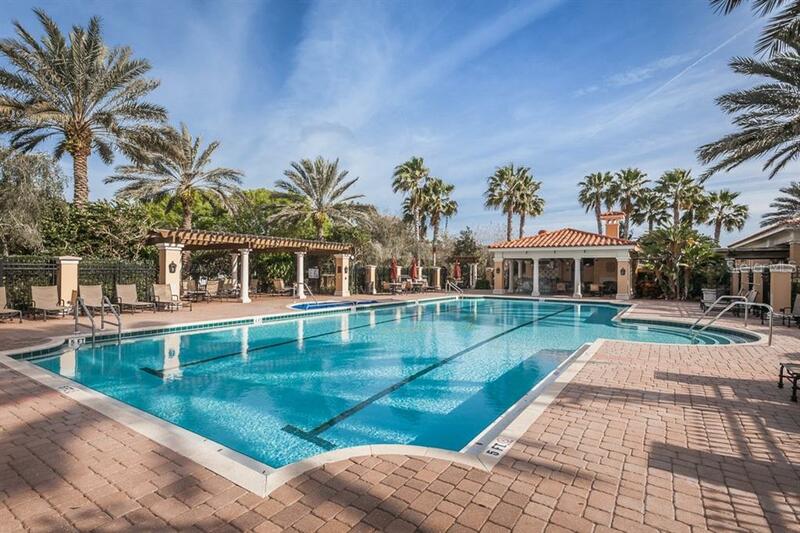 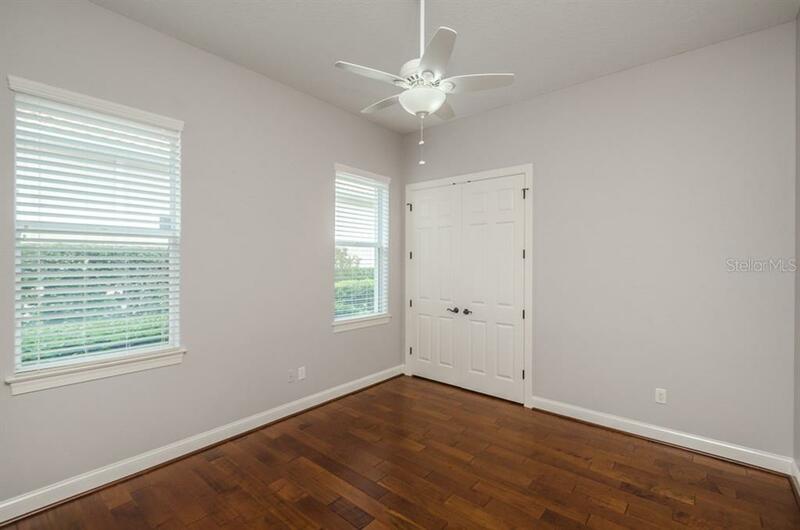 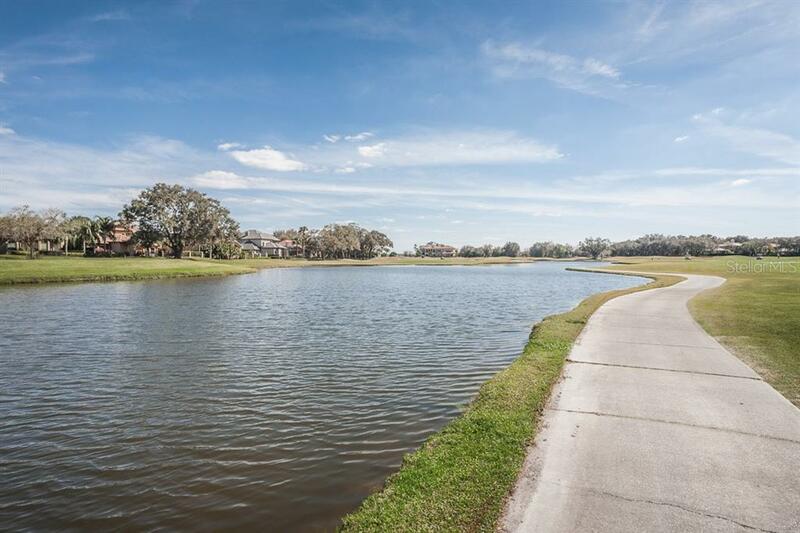 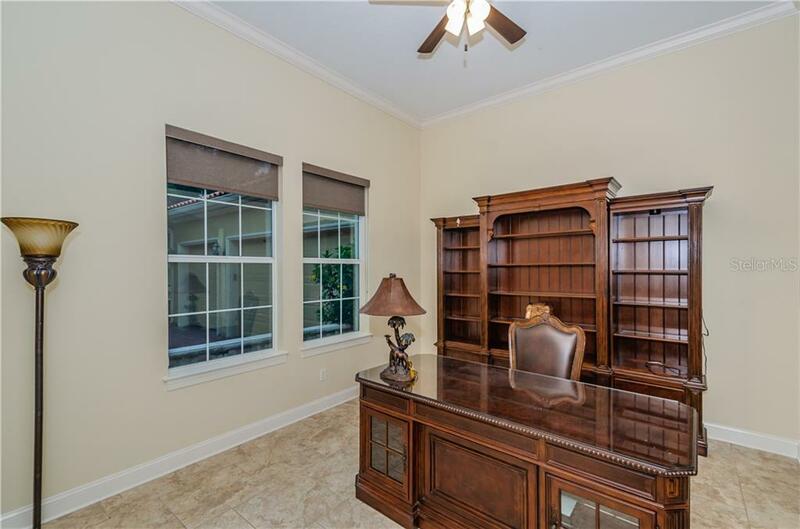 Convenient access to Tampa, beaches and airport.